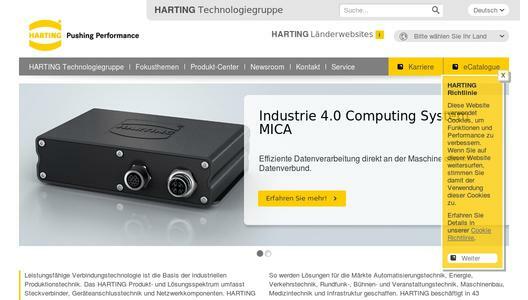 The HARTING Technology Group's embedded solutions are important components in the implementation of Industry 4.0. The demand for these solutions is growing steadily. 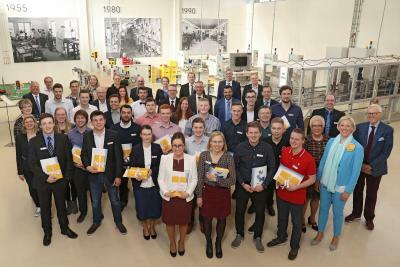 "The developments we saw in a few months were a pleasant surprise: business developments to date give us good reason for optimism," explained Holger Heidenblut, Sales and Application Support HIS, and Robert Pulman, European Products Applications Manager, at a meeting at HARTING for trade journalists. 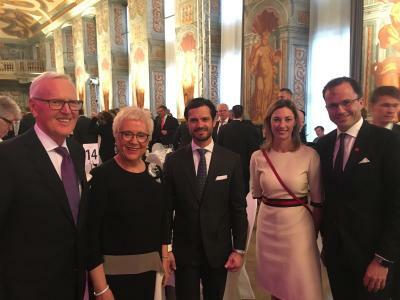 "Embedded" means more than just "minimise" – far more, the incorporation of a very wide range of technologies and engineering competence into one market- or customer-oriented solution is what really matters, as Holger Heidenblut went on to explain. As a part of the HARTING Technology Group, HARTING Integrated Solution (HIS) draws on existing standards and components, but above all, on its know-how. For example, HIS is bringing high transfer rates for signals, data and power onto PCBs and integrating complete solutions for customers. Time-to-market, as well as cost-optimised approaches are paramount here. As a member of diverse organisations such as PICMG® and VITA®, and also based on the unit’s expertise, the "Embedded Solution" team is your first contact point. The service range extends from design to development and verification all the way through to manufacturing. "Based on our know-how in the engineering, verification and production areas, we want to stand out from competitors on the market. Customers are demanding such tailor-made embedded solutions. 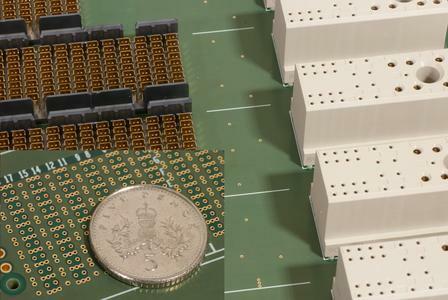 We have also experienced this as a strong trend in our backplane-based solutions for several years," says Heidenblut. The “Customised Solutions” product and services portfolio is also creating decisive added value for customers. 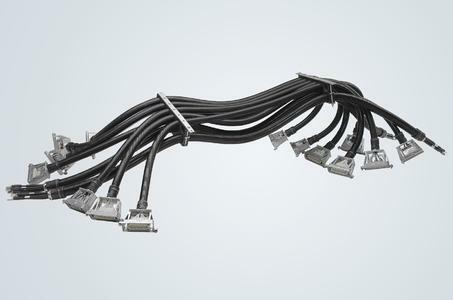 This includes the development, production and assembly of individual, customer specific solutions, such as cable assemblies and as well as products and complete solutions modified to match customer requirements. "We go beyond standards and thereby boost customer benefits," as Danny Maijinckx, Business Development Manager EMEA at HCS emphasises. 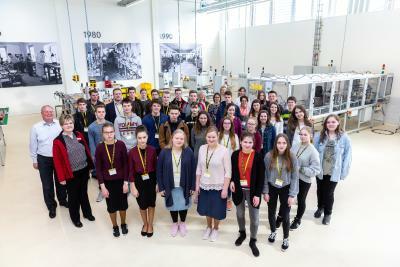 As specialists for automation, machine construction, traffic, transportation and renewable energy engineering and products, the specialists “refine” the HARTING products, developing and manufacturing tailored solutions delivering greater customer benefits. “In this way, customers become partners,” Danny Maijinckx relates. HCS products are sold and distributed across the established sales channels. 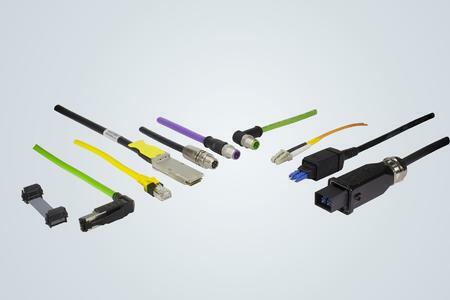 The HARTING Technology Group is one of the world's leading providers of industrial connection technology for the three lifelines "Power", "Signal" and "Data" and maintains 13 production plants and branches in 43 countries. Moreover, the company manufactures checkout zones, electromobility components, as well as hardware and software for customers and applications in the automation technology, robotics and transportation areas. Around 4,200 employees generated revenue of 567 million euros in 2014/15.